OMG was not aware of Vandoorne point tally was almost 2x 2nd place Rossi! He's due to be in the McLaren for the Barcelona testing. wanna re-check that link? I looked/searched Autosport and nothing. Not sure what happened but they have pulled the article. Don't know if that means something has fallen through on the deal. It is reportedly 5years and $150 million. The first sponsored race is supposed to be this years Canadian GP. Here is another site that has an article on it. 3D rendering of new Baku GP. Looks pretty fast for a street course. Oh boy, another tight street circuit! Surely it won't just turn into a procession "race" like Monaco! I, for one, won't be too broken up if this never comes to fruition. Hmm. For some reason, I thought this was a candidate for future years. Guess I missed that it was real for this year. Ah, now I remember, this is the race that conflicts with the 24h of LeMans. Hmm, a processional race, or an epic battle... What to watch??? Hahaa! Yea, it should be a nice GP but there. Is. No. Other. - LM24 is where it's at! way to introduce the next generation to racing Poseidon! Both my girls (4 & 1) enjoy watching most of the F1 races on Sundays. That video of Baku looks like it's impossible to make any passes. Right!? I was surprised as to how much they enjoyed it. They're already talking about next year! We have a nice kart track in South Houston, when they're a little older I'll be seeing if they're interested in more than watching. I see a lot of passing on Baku with those long straights and cars with DRS employed. 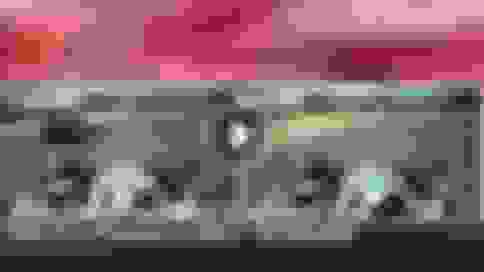 This aligns with my plans as well... What / where is this track? 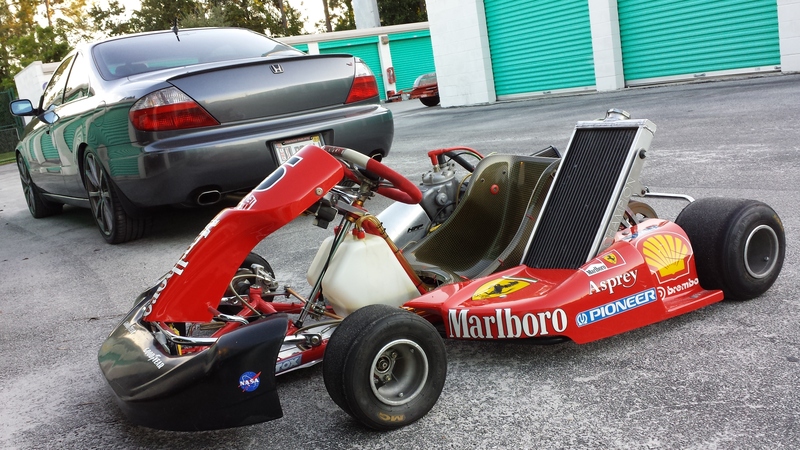 I remember a track in SW Houston near Sharpstown back in the early 80's that had karts that were gas powered mini-Indy cars. It was fantastic to race there. Red Bull team principal Christian Horner said last week that the move was done to give Verstappen a new opportunity, and allow Kvyat to continue his development at feeder team Toro Rosso, where he will have "a chance to regain his form and show his potential." The switch came just a few days after the Russian GP, where Kvyat was loudly criticized after twice hitting Sebastian Vettel from behind on the first lap. Vettel complained to Horner, but on Thursday he said he didn't think the accident played a significant role in Red Bull's decision, which he was told had already been made before the race. Interesting. Maybe Kvyat heard about the demotion prior to the race and went all out for the win. Hissy fit induced crashes? "If I can't have this car, no one can?" MSR on 288, down in Rosharon. I will need to pay them a visit. Seriously fun. So far from me in the Woodlands though. Here's my '02 Tony Kart powered by Honda! Yeah, this "old style" qual format is horrible. I wish F1 would change it up to something more exciting. Wow. I wonder how many people will still be bad-mouthing the decision to move Max V. up into the Red Bull. That kid has definitely got something special. It'll be fantastic to see how he does over the years. Precisely, he nearly out qualified Ricciardo. I'm kind of surprised the RBR's leapfrogged the Ferraris. Crap! That was an incredible qualifying session! It was surprising to see the pace by Red Bull! Wonder what Ferrari must be thinking now?? Hats off to Verstappen, what a way to debut to your first race for RBR! I give majority blame on Hamilton, he had more speed but was behind and got chopped off by Rosberg who made a double blocking maneuver from turn 3 to 4. These knuckleheads co-self-destructing would amuse me to no end if I hadn't picked them for driver/team in this week's pool. It seems to me that the Merc bosses need to lock those two in a room full of improvised melee weapons and let them sort things out. And I have a feeling Lewis is going to existentially explode again. Maybe make another rap album and start acting like a prima donna once more.